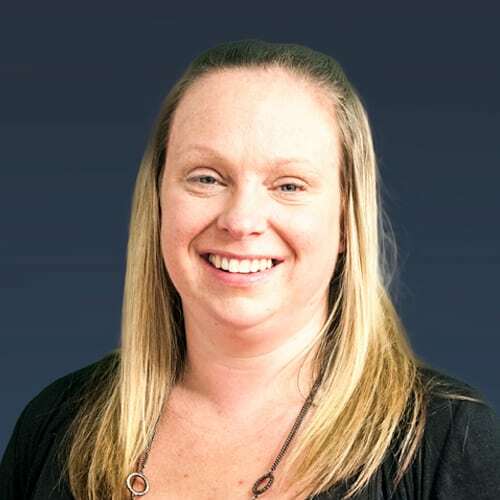 Having previously run her own businesses Sarah brings a wealth of invaluable experience to her position in the company, covering many areas including financial and administrative processes. Her key attributes are her excellent organisational skills and her efficiency, through which she provides outstanding support to the various Highland Marketing teams. She is level headed and is able to keep people calm in a crisis. She is a good team player. Her enthusiasm, hard work ethos and organisational skills make her ideally suited to her position in the company. Although born in England, Sarah moved to the beautiful Central Highlands of Scotland when she was only 10 years old and considers herself a true Scottish girl, loving the mountains, lochs and glens of her adopted country. Sarah is married with two small, very energetic boys and two very energetic dogs. In fact her love of dogs first brought her into contact with Highland Marketing!! She was running her own dog sitting and dog walking business and looked after Mark and Susan’s two dogs on a regular basis and still helps out with their care when needed. Sarah enjoys the outdoor life, particularly walking & cycling and indeed cycles to the office whenever possible. She is very involved in her local community and is a director of the local Community Trust through which she brings forward projects which benefit and improve her local area and environment. This involves a great deal of fund raising at which she has become very adept! She also loves music, movies and travelling with her husband and family in their VW campervan.